The American Arbitration Association specializes in beginning-to-end administered arbitration as a time-tested, cost-effective alternative to litigation. While the AAA offers high value case management services, some contracts provide for ad hoc or self-administered arbitration and we make it possible for parties in such cases to utilize various stand-alone administrative services offered by the AAA. These services provide the AAA’s high standards, but allow parties to choose only the processes suited to their specific circumstances. An option for users to access the full range of financial administration services provided by the AAA – without full case administration. This service provides parties with all of the benefits of having an impartial, third-party manage the financial aspects of a case, thereby supporting the continued neutrality of the arbitrator. 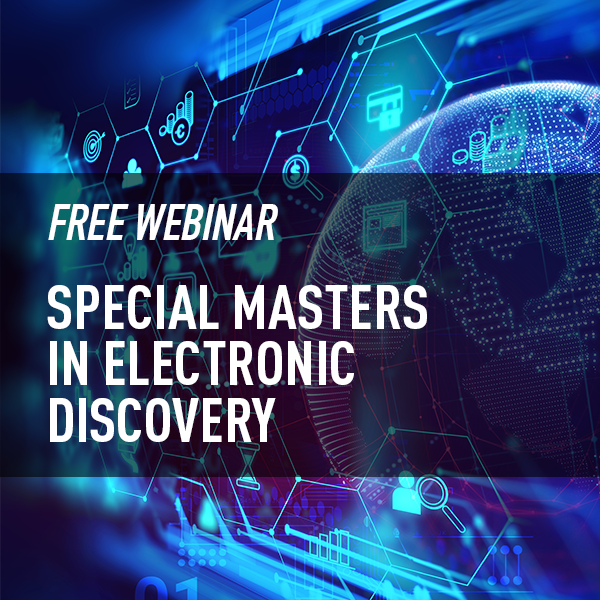 eDiscovery Special Master Panel to assist with managing and resolving your most complicated eDiscovery issues in litigation or arbitration. An option for users to select the best, most appropriate arbitrator for their dispute–without additional administration by the AAA. This allows parties to receive a list of arbitrators whose credentials best match the criteria specified by the parties. Parties can also choose to allow the AAA to assist in appointing a mutually agreed upon arbitrator from the list provided. Fees range from $750 to $3,500 depending on the number of arbitrators and the process. 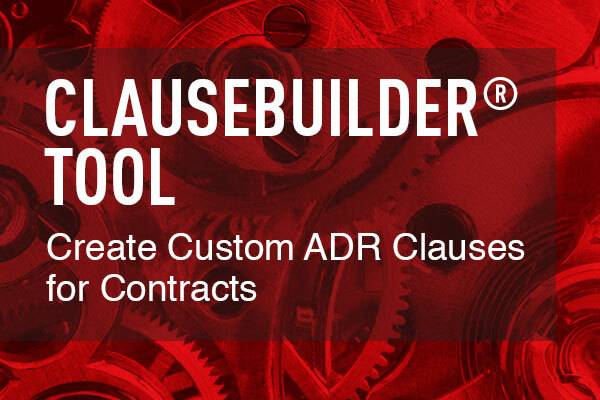 By utilizing the Arbitrator Challenge Review Procedures, parties to non-administered arbitrations have the option of agreeing to submit objections or challenges to an arbitrator’s continued service to the AAA’s Administrative Review Council (ARC) for determination. These procedures provide an expeditious, cost-effective alternative to having such challenges decided by a court. Fee: $3,500. AAA Judicial Settlement Conference provides businesses, individuals, and government agencies with an alternative dispute resolution procedure that is similar in methods to judicial settlement conferences used successfully by the courts. However, with this service parties can set their own schedule, select their own judge neutral, and devise their own remedy. Fees: Based on the hourly or daily Judicial Settlement Conference rate of the Settlement Conference Judge plus an administrative fee for the AAA’s services of $75 for each hour charged. When parties seek a more comprehensive appeal of an arbitral award, these rules allow for a streamlined, high-level review of the awards within the arbitration process. However, these rules can only be used when both parties agree to appeal. Fees: $6,000 plus the arbitral tribunal’s fees. The AAA maintains hearing rooms available for rental across the country, as a convenience to the parties. Availability and rates vary by the offices and can be obtained by contacting each location. Fees range from $200 per day to $1,000 per day. Please click on a city for more details.